Summer has now long gone and so much has happened since my last update in early August, some good, some not so good. I mentioned in my last blog that my dad wasn’t well, so unwell that he was unable to attend my little sisters wedding in July. Not long after, we received the devastating news that he had terminal liver cancer. Due to his age (he had just turned 80 years old), and how weak his body had become, he only had a few weeks left to live. Dad was fortunately allowed to come home to die, as was his last wishes. 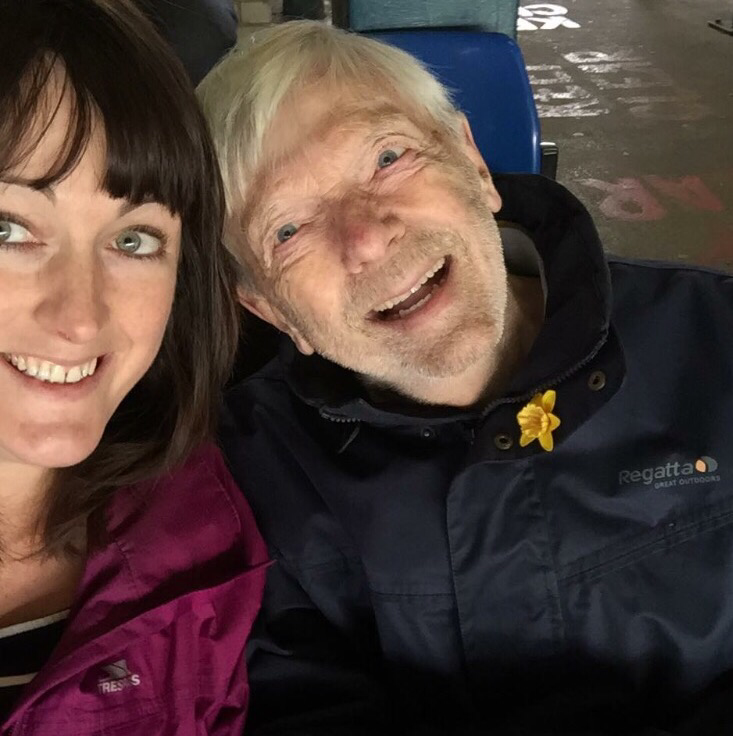 With the amazing help of the district nurses and Dr.Kershaws Hospice, Oldham, he was able to say goodbye to all those he loved and loved him, in relative comfort. Although it was by far the most difficult week of my life so far, I was glad that I was able to be there doing what I could do to support. Being part of a large family during times like this, sharing the tears and the ironically the laughter (Dads sense of humour was the last thing to go), certainly helped us all. What amazed me the most, was just how accepting of death Dad was. He was very much at peace with himself, and his Christian faith was a comfort to him during his last days. I’m personally not religious, but despite that, seeing someone with such incredible faith and strength was astounding. I felt so proud and honoured to be able to carry Dads coffin at his funeral a few weeks later. 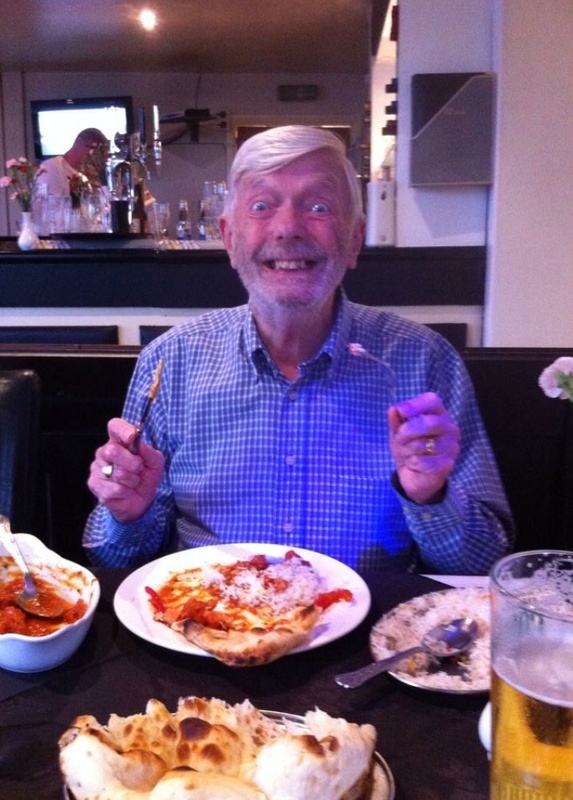 Dad developed a love of spicey food in the later years of his life. Growing up in 1940’s Manchester, there was little in the way of spices, black pepper was seen as exotic back then! Dad fondly remembers queuing up to taste his first banana post 2nd world war, after staring at plastic versions for years as a young boy. How times have changed. Anytime I cooked for my parents, I’d always cook me and Dad a spicier version on his request! What I loved about cooking for my Dad is that he would happily try anything I put in front of him, and was genuinely excited at the anticipation of trying something new and different. This trait certainly carries on in me! 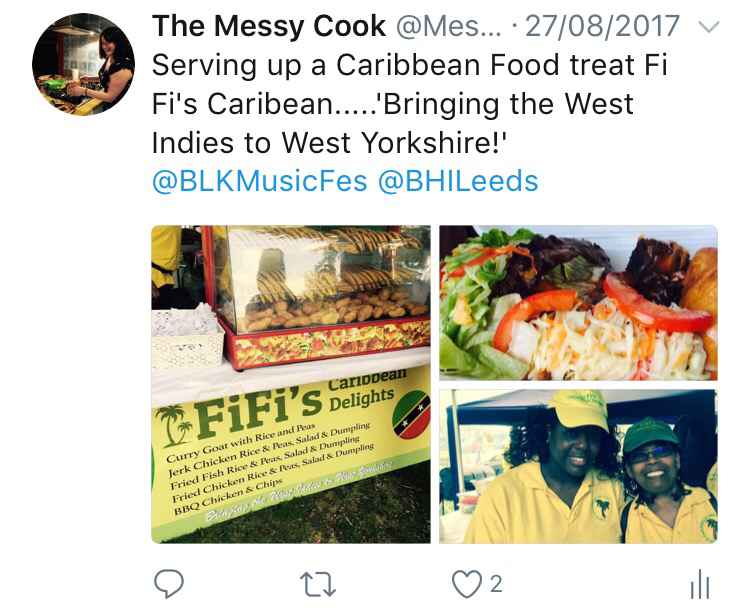 My friend Sofyanah is chair of the charity BHI (Black Health Initiative), a Leeds based community organisation which focuses on education, health and social care inequalities across the city. 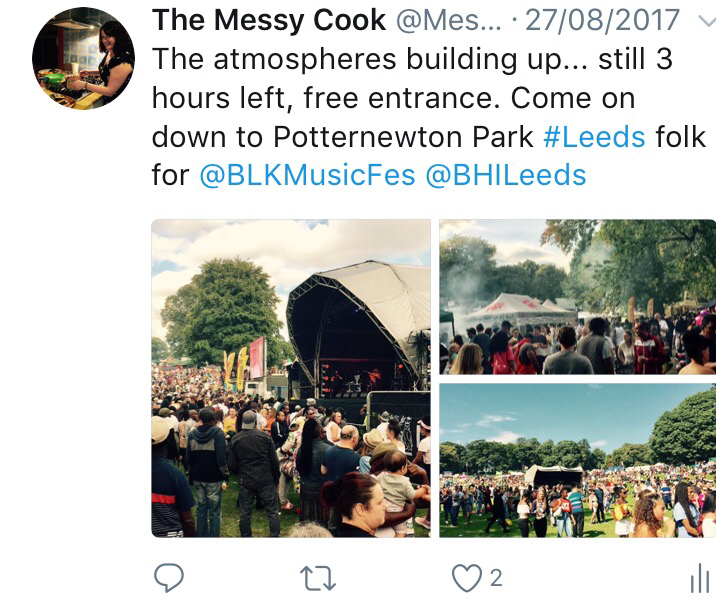 I was asked if I would help out with the social media and photography at their Black Music Festival on Augusts bank holiday Sunday. 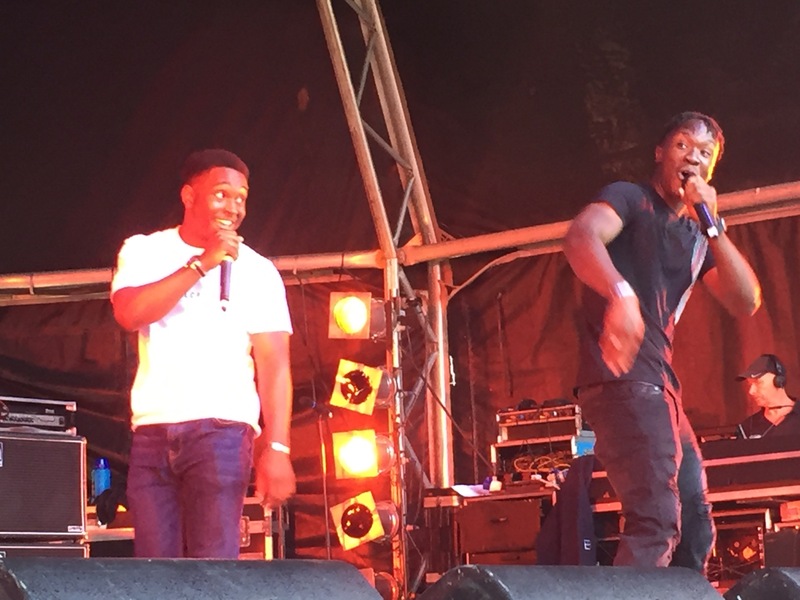 It was the first time I’d been back stage at a festival, having an access all areas pass. 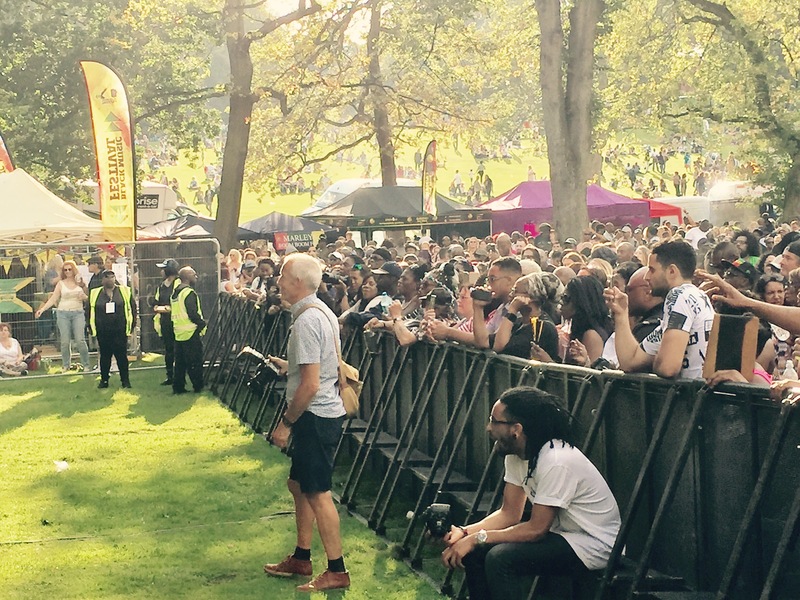 The day was great fun, meeting some of the artists and other volunteers, and trying lots of delicious Caribbean food. It was also an opportunity to try my new camera that my siblings had bought me a few weeks earlier for my birthday. If you hadn’t noticed, I get excited about discovering foods or cuisines that I’ve never tried before﻿. I have Thomas, my new boyfriend, to thank for the most recent new foods I’ve tried. 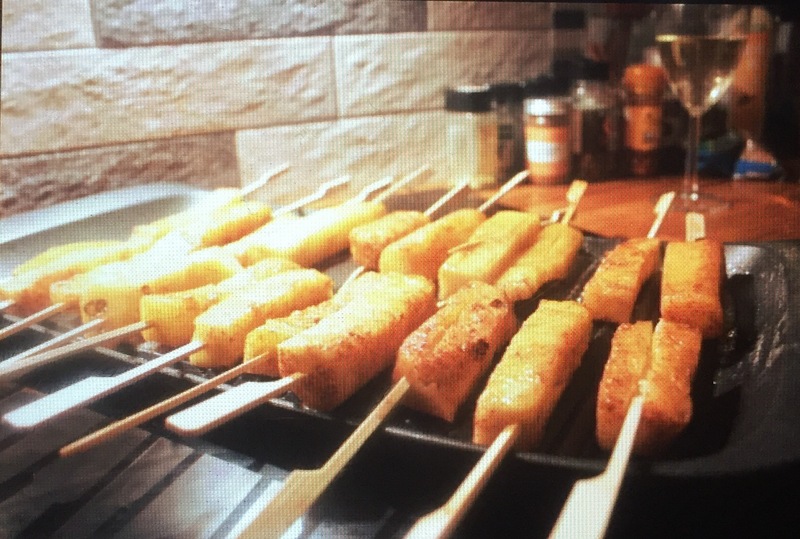 Food was the common ground for us when we first met last year, meeting someone just as obsessed, if not more obsessed, with food and cooking as I am was refreshing. Thomas has often described himself as Pie Curious! A vegetarian for most of his life, since around the age of 10 years old, a friend gave him this title due to his food curiousity. The level of excitement displayed from eating a spoonful of Dahl or a piece of Mario’s cheese is intoxicating. Keep posted for a guest blog from Thomas soon! How I had never tasted or even heard of deliciously addictive Halva is beyond me. 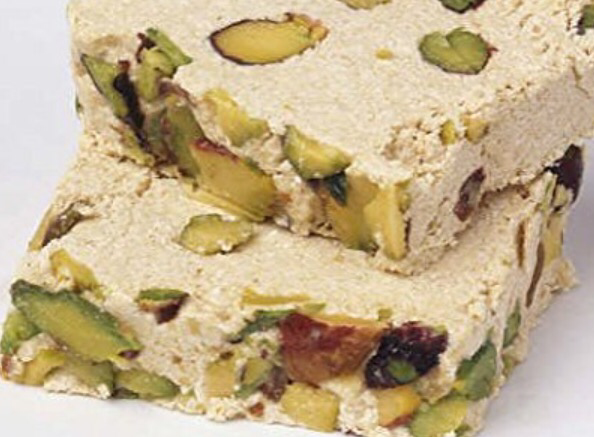 Served across numerous countries in the Middle East, Europe, and North Africa, the halva comes in various forms and flavours. The type I tried was of a fudge-nougat consistency, one a plain sesame seed version, and one with added pistachios. Halva is a sweet, nutty slice of heaven, which I’ll certainly be trying new desert recipes based around in the coming months. 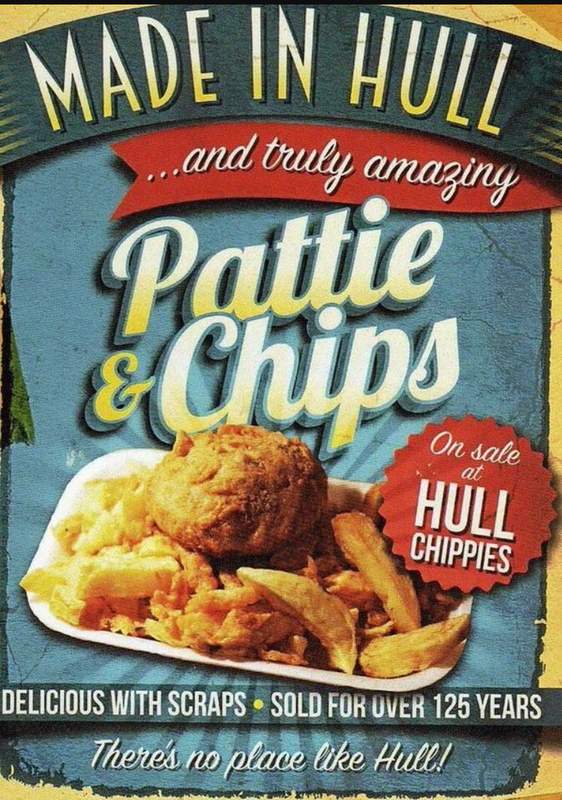 I’d visited Hull a few times before my recent visit this month, but I had never tried Patties (pronounced “Pa-ies” by the locals). On sale at the majority of fish & chip shops in Hull, are these sage flavoured, deep fried, mash potato cakes. Although not recommended as part of a balanced nutritious diet, Hulls Patties are really tasty, particularly if drizzled with vinegar and a sprinkle of chip shop spice! You could argue that the concept of supper clubs began as an alternative to over priced restaurants which lacked in atmosphere. 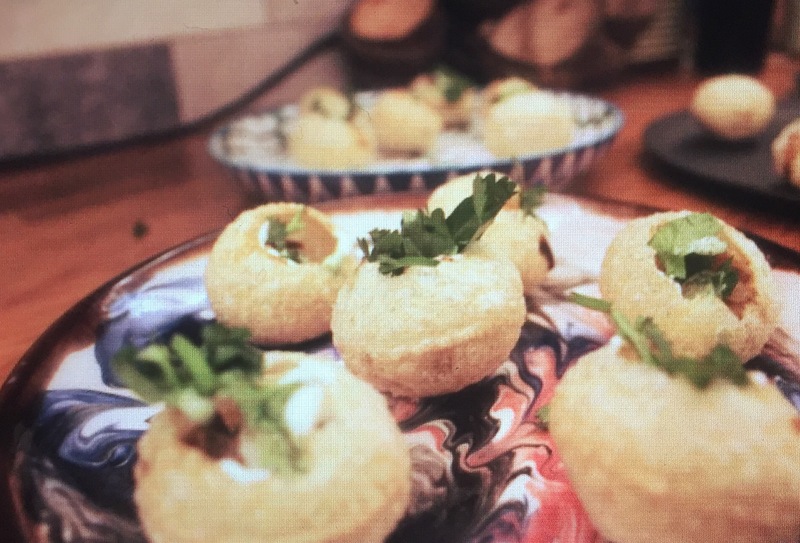 Keen amateur cooks opening up their houses to locals who were looking for that alternative dining experience, at affordable prices, where they can try new dishes and socialise with other like minded people. 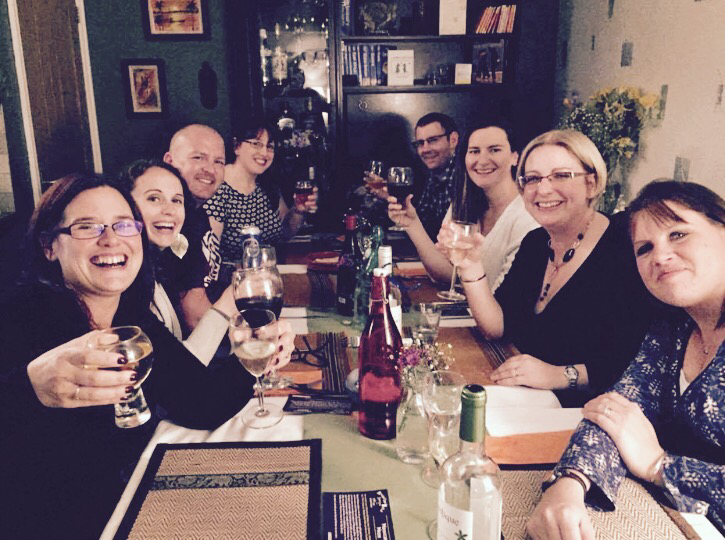 The first supper club I attend was in Ramsbottom, North Manchester around four years ago (http://rootsfoodanddrink.co.uk/) The host opened up his home up to around 12 people and we enjoyed various dishes from fresh local produce. This also inspired me to start thinking about the possibilities of hosting my own in the near future. 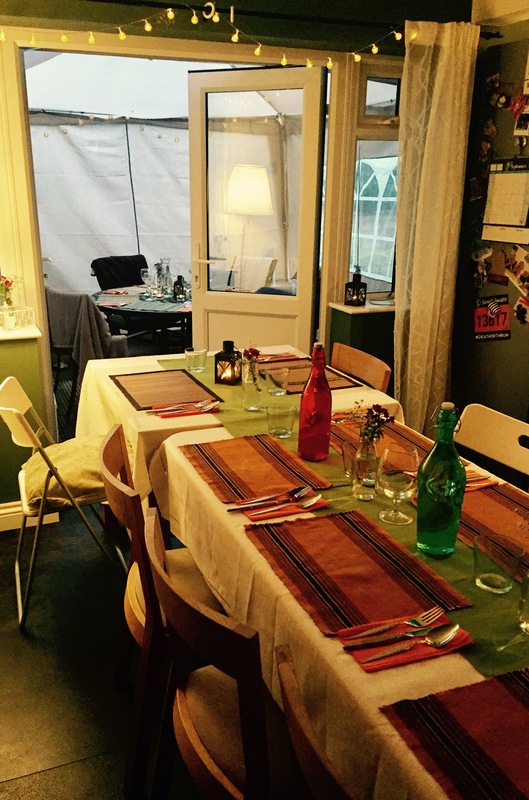 My previous two supper clubs had been at cafes in Leeds city centre, however I wanted to host one at ‘home’ to create that intimate, homely atmosphere. As my small flat is not suitable to host such things, I took up my sisters offer of hosting it at her new house in her state of the art kitchen! We made use of the outside patio area by putting up a gazebo to be used as an extra seating area. It felt like I had my own pop up restaurant! The end of the breakfast bar was turned into the ‘Chefs Table’, where two guests would sit and chat to me and my sous chef Mark, as we cooked and plated up the good. This was rotated after each course so guests moved around and interacted frequently with each other. 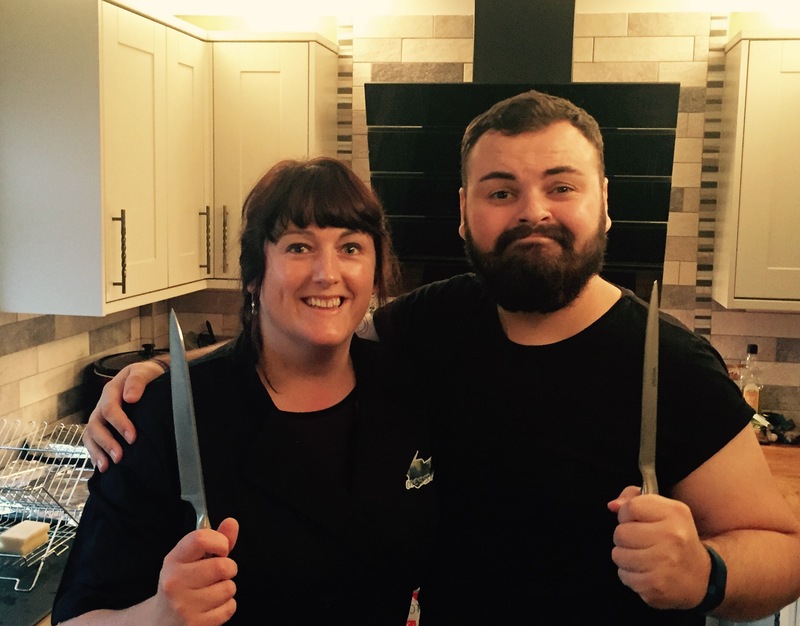 Although there were only 16 guests in attendance, almost half as at the last supper club, it didn’t feel as though there was any less prep done! I was really pleased with the feedback I got from guests which included things like “I don’t usually like fish but I need to get that fish recipe from you as it was so good”, to “I tried dishes tonight that I would never in a million years try.” This for me is what my supper clubs are all about! 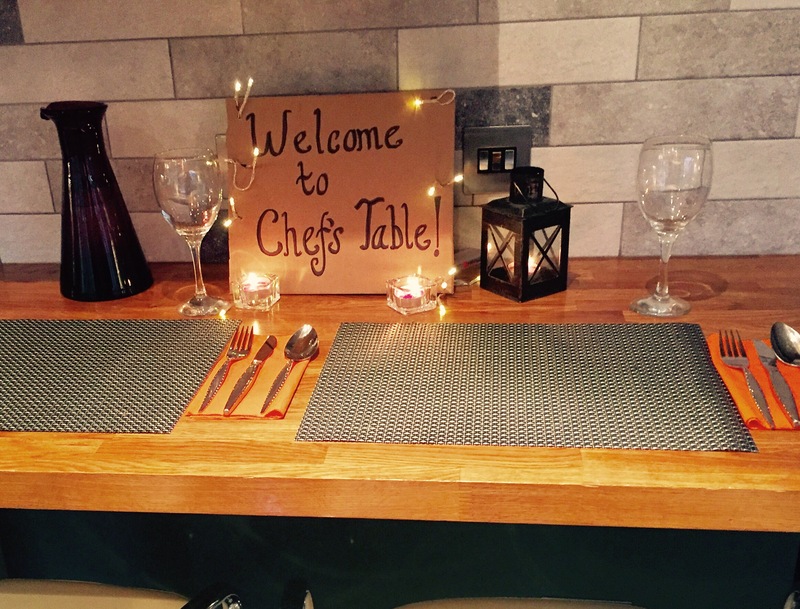 Next Post Where to eat in Leeds this Autumn? 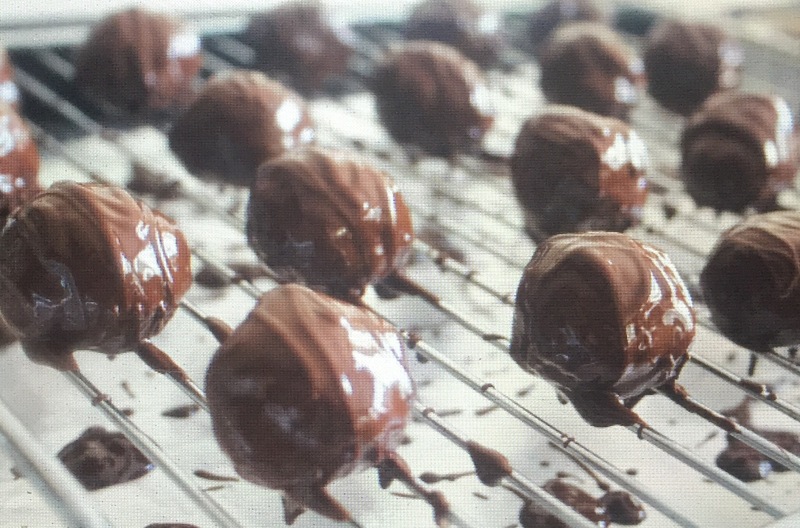 From Hidden Bakeries, Canadian Delicacies and Warming Hot Pots!